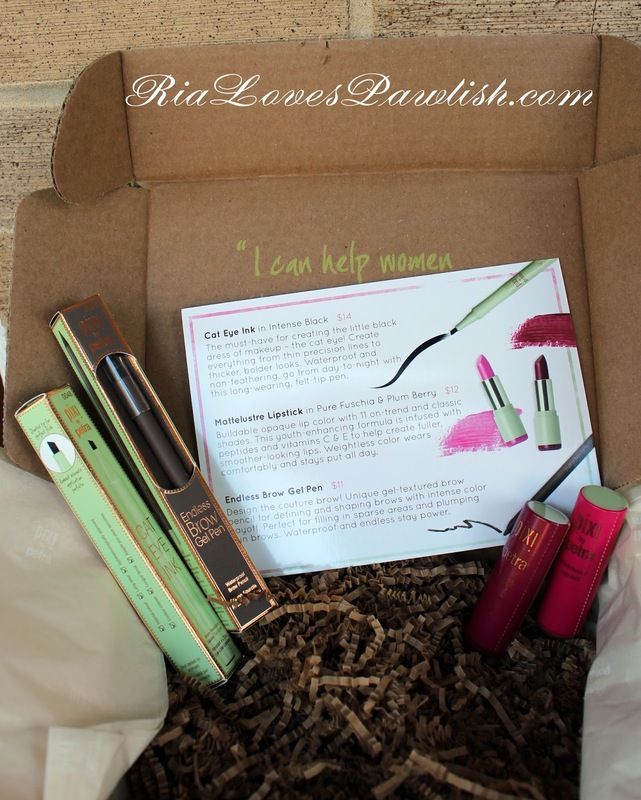 Ria Loves Pawlish: Pixi Sample Box! 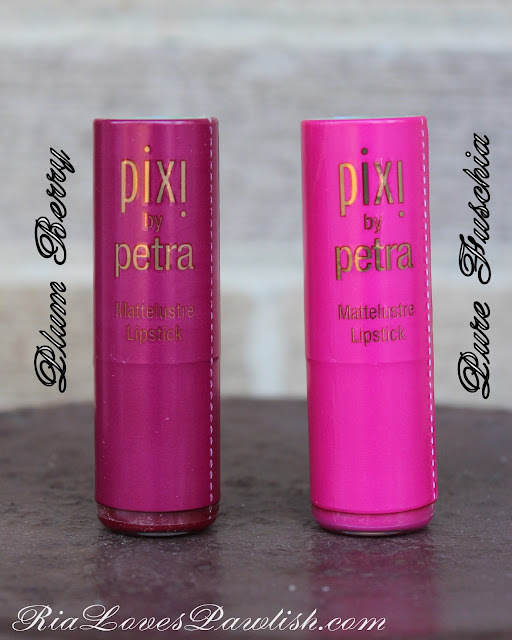 i'm super happy to be sharing another blogger sample box from Pixi Beauty today! (all products are press samples, kindly provided to me for review). i have been testing these babies out for a couple weeks, and i'm excited to share my thoughts on them now! inside the box were some brand new products that i'd never seen before... going clockwise in the photo above, Cat Eye Ink ($14), Mattelustre Lipstick ($12), and Endless Brow Gel Pen ($11). we'll just go in that order for the reviews! 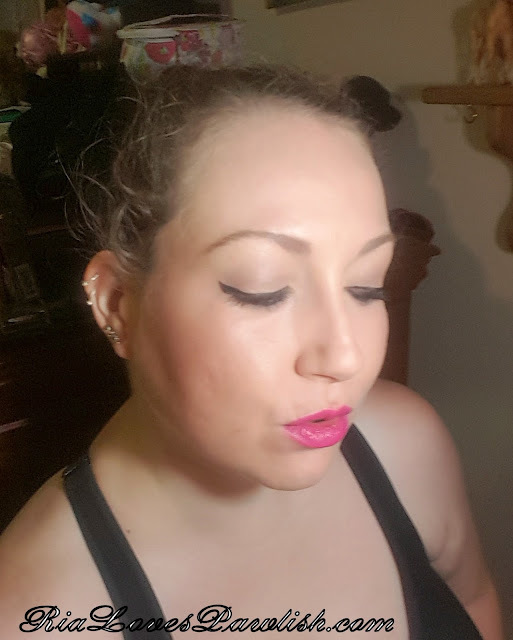 i love liquid liner, so i was pumped to give this one a go! it has a hard marker with a slant tip. 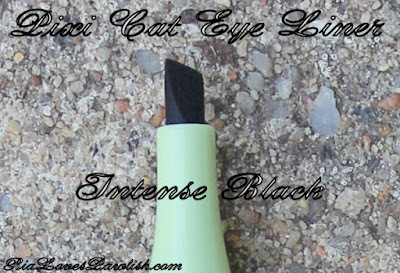 it's very stiff, which makes it different than a lot of liquid liners on the market. it's in Intense Black, which is the only color currently in the line. i found it pretty easy to use, but i am well versed in liquid liner as it is one of my go to looks. i have heard some people really hate the slanted tip... i'm not sure why, i found that it was really helpful in making the wing! you might need to go over some places more than once to get the line completely even or to make sure the color is consistently. it's not the darkest of blacks, but it's certainly not greY or even off-black. it's not waterproof, but it does wear pretty well. my eyes water a lot, and i did get a little patchiness on the wing at the end of the day... it might have transferred slightly on one eye... but if it did it was very little! 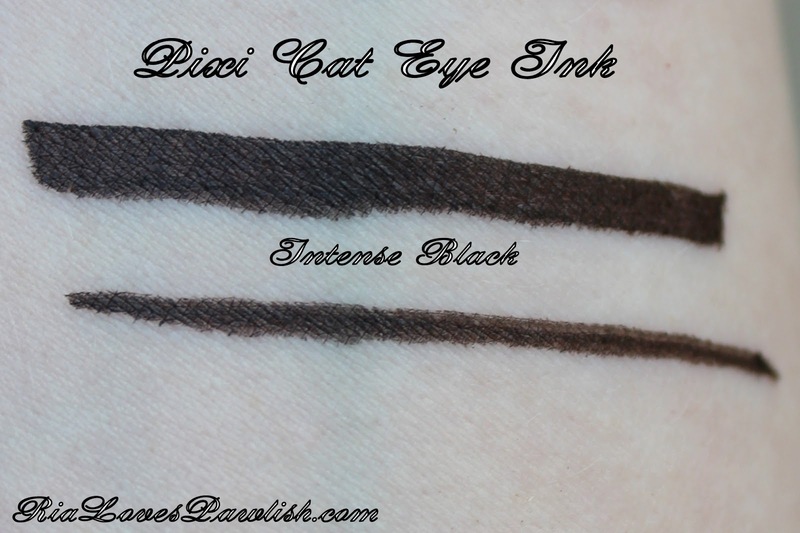 this is one you probably wouldn't want to wear in the rain or if it's super hot... although, i haven't really found a regular wet liner that can hold up to either of those. 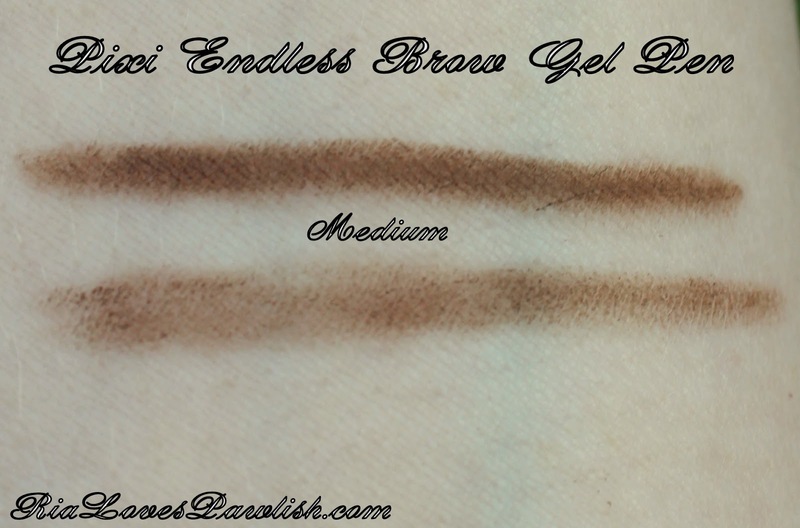 when i first got this brow pencil out of the box, i thought 'oh my goodness, this will be way too dark!'. happily, it goes on much less dark than it looked to me. the pencil comes in Light, Medium, and deep... the one i have to share is Medium. i think i might check out Light at Target... 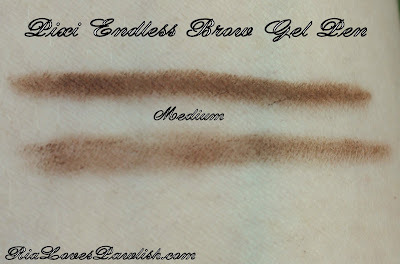 Medium works for me, but i think i might prefer the Light :) it has a very similar formula to Pixi's Endless Silky Eye Pens, which are some of my very favorite eyeliners! it's ultra creamy, goes on smoothly and lasts a really long time. i like my brows to look very sculpted, and this pencil does the trick! you can get a much darker line with more pressure and/or going over the brow multiple times... the bottom swatch line in the photo i just lightly feathered! 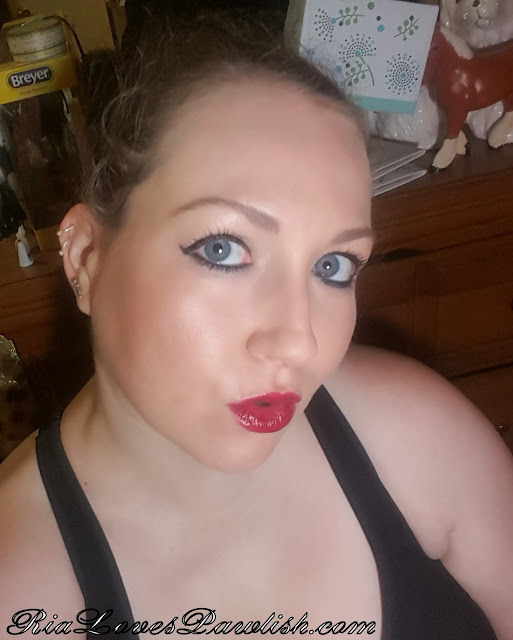 i love lipstick! of course i was delighted to check out Pixi's new offering :D it comes in 11 shades and i have Plum Berry and Pure Fuschia. 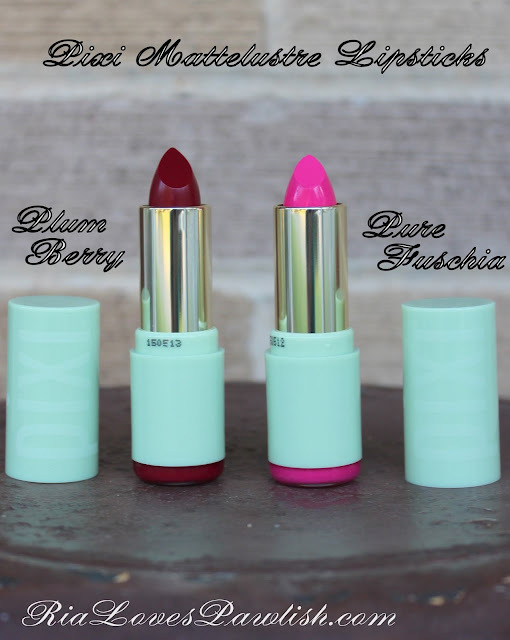 the packaging is a plastic wrapper which gives you an idea of the color! Mattelustre is a great way to describe the finish of these... it's kind of a satin finish with a sheen to it. it is infused with peptides and vitamins C and E which is meant to be a 'youth enhancing formula' for your lips. the coverage is described as 'buildable opaque', which i completely agree with. one swipe will get you a sheer look... and you can go up from there! it's nice and smooth... almost feels like you're just wearing a balm instead of a lipstick, it's super comfortable. another great thing is that it wears off nicely and leaves your lips quite stained... which creates another way to wear these! for a less intense look, apply it opaquely, then remove it with a tissue... you're left with a perfect stain. here are swatchies of the colors i tried out! finally... here's a couple photos of me wearing all the products. 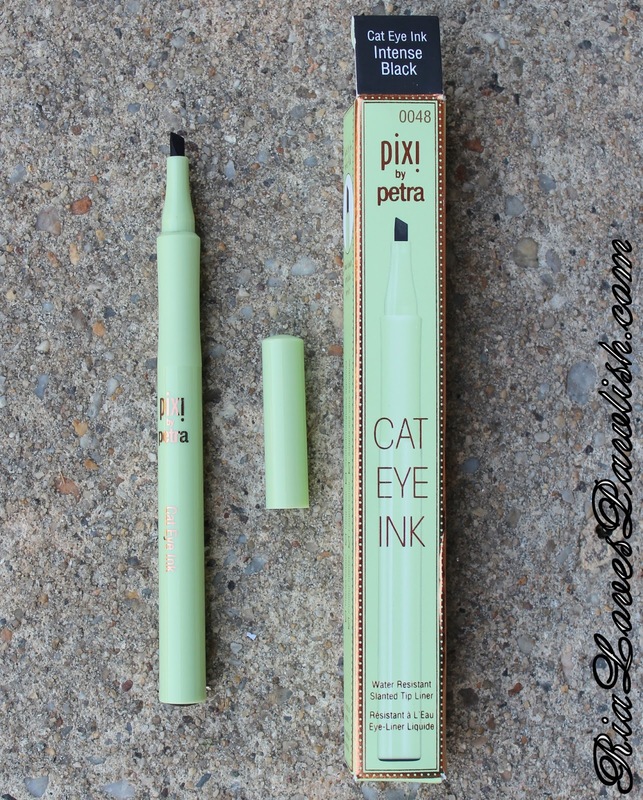 (the beautiful mascara i'm rocking is Pixi Large Lash Mascara in Bold Black). 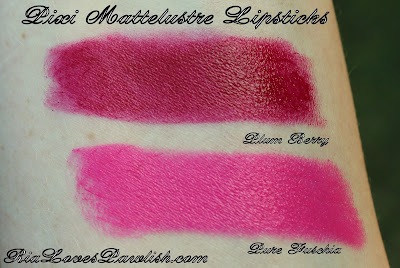 as you can see, changing from a berry lip to a pink lip completely changes the whole look! 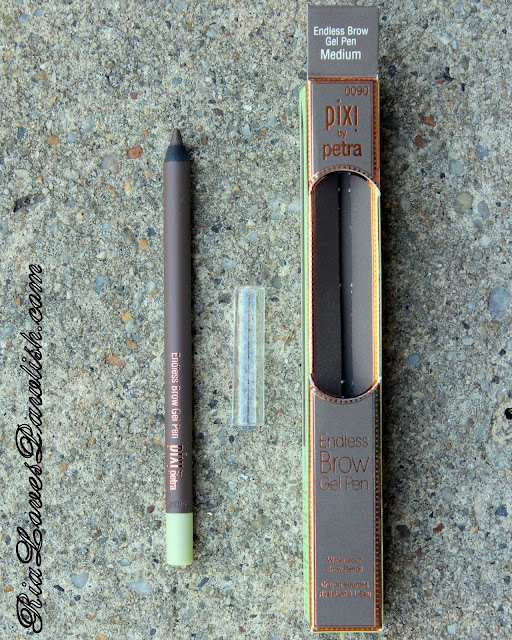 big thanks to Pixi for the awesome products!